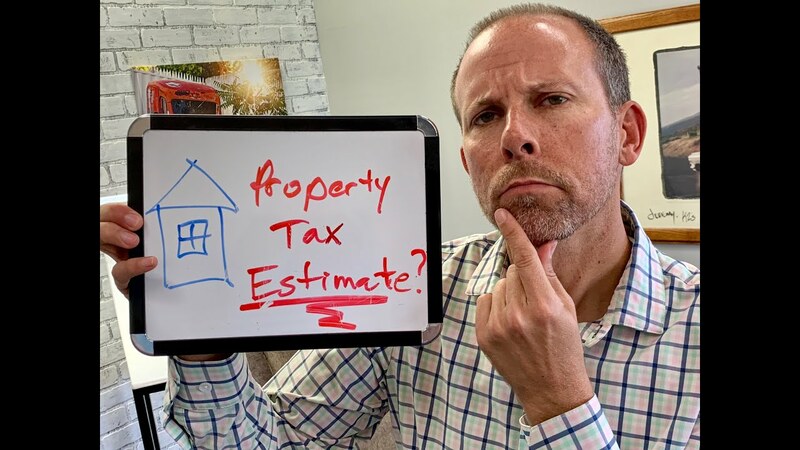 Today on “GoStGeorgeTV,” I’ll discuss how to estimate your property taxes in Washington County. 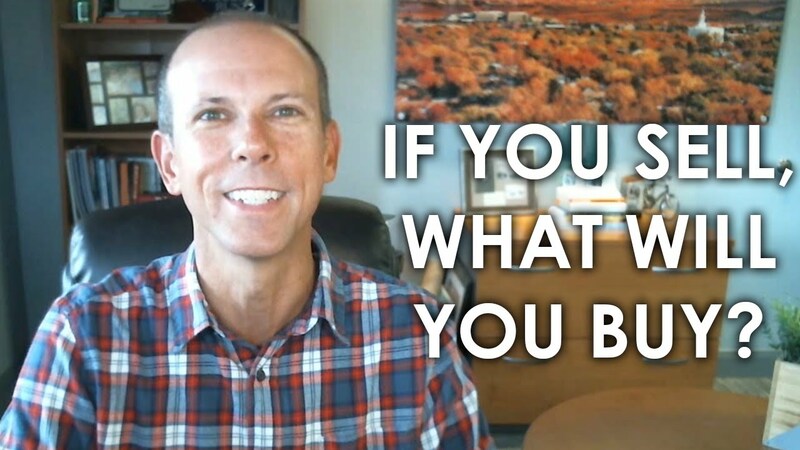 Free Spring Guides (no personal info required)! 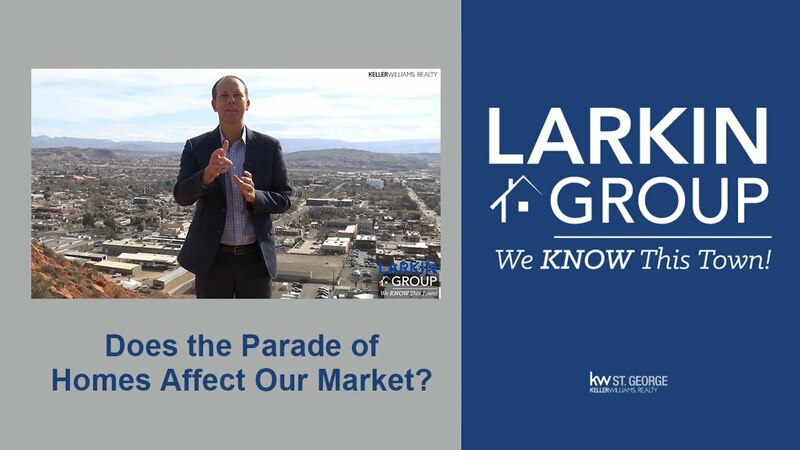 Does the St. George Parade of Homes affect our real estate market? Here’s what we found from a three-year analysis. 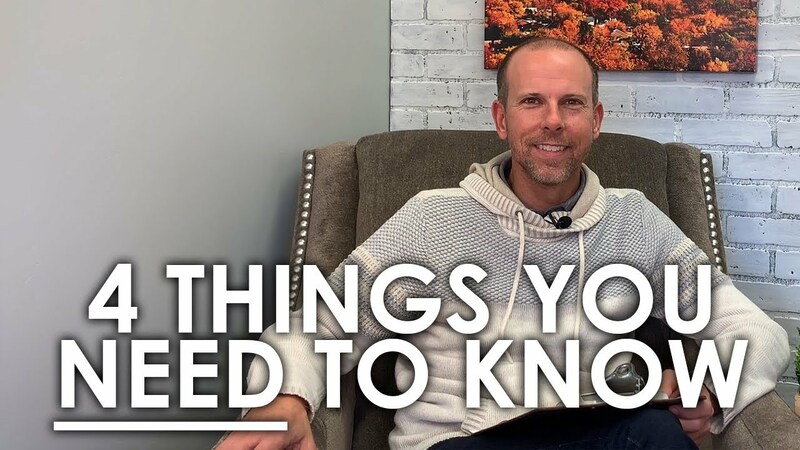 There are four key points to know about our St. George market as we move forward in 2019. We need your help. 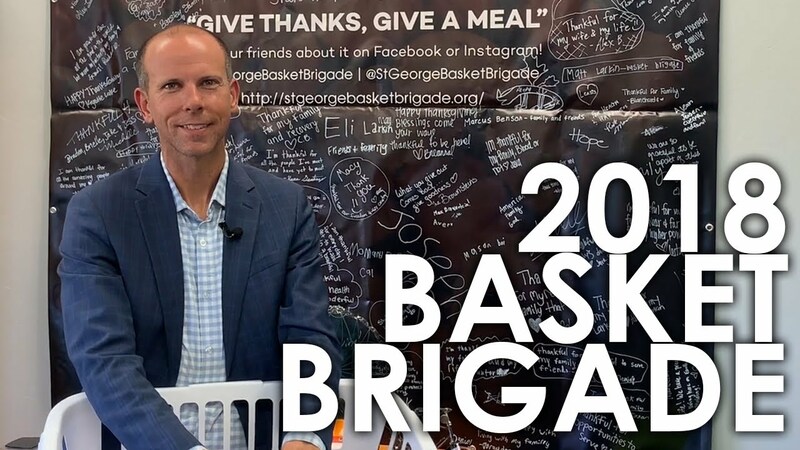 Not only are we looking for homes for our buyers, we’re also getting ready for another year with the Basket Brigade. 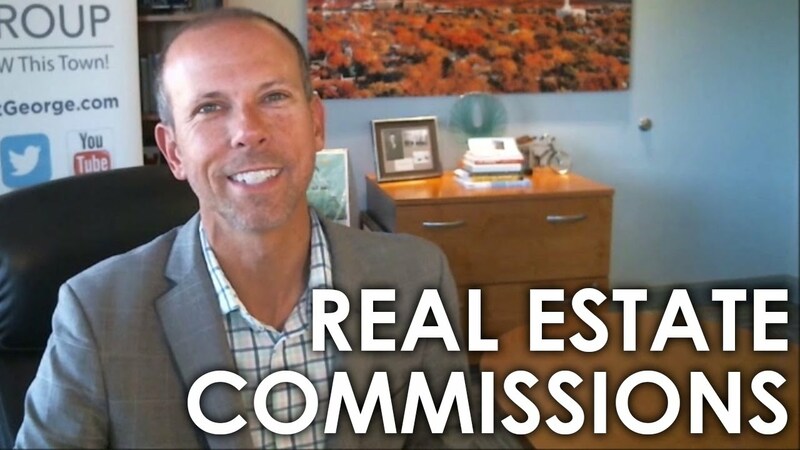 How much is a typical real estate commission? Actually, there isn’t a “typical” anymore.